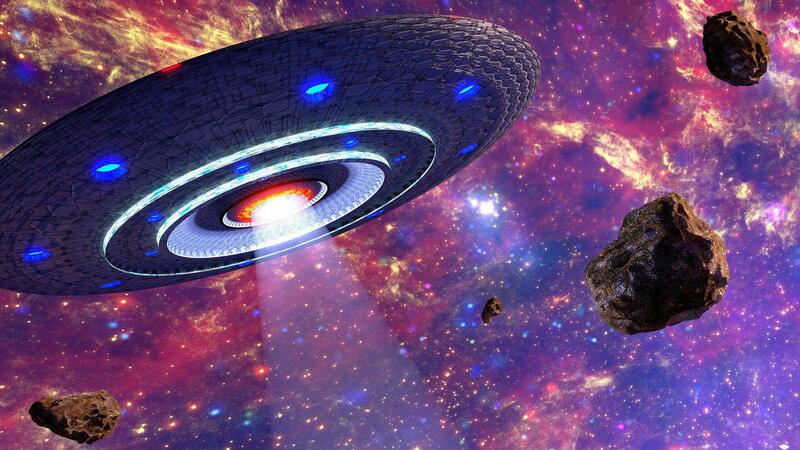 Did you know that the U.S. government has secretly tracked UFOs since 2008? Do you want to learn what the government doesn’t want you to know? Come downtown to the J. Erik Jonsson Central Library to join an awesome panel discussion about extraterrestrial activity. You’ll learn more about the history of alien and UFO sightings, as well as international efforts to hide extraterrestrial activity.